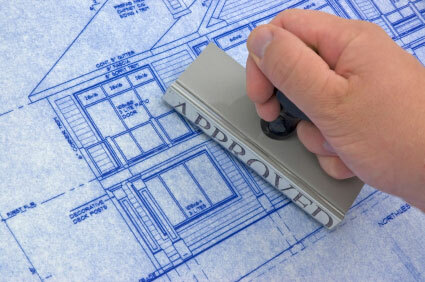 Please note that all building permits are now being done online. See 'Online Permitting New' on the City's website home page. Inspectors are available Monday - Friday 8:30 to 9:30 am; Monday - Thursday 1 to 2 pm; and by appointment Thursday 5:00 to 6:00 pm. Ninth Edition of the State Building Code Coming Soon! Do I need a building permit to install / construct a garden shed?